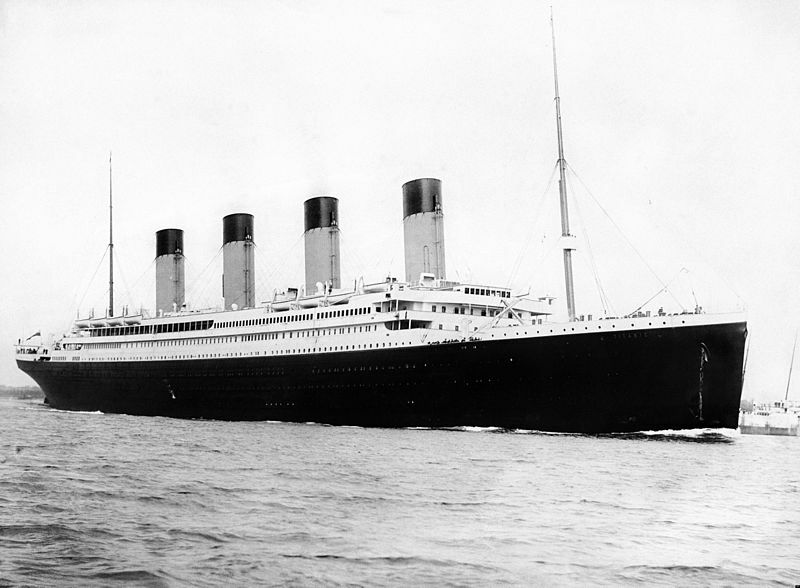 Making only one ill-fated voyage, the story of the Titanic, has captivated the imagination of the public for more than 100 years and has been the subject of numerous books and films. Following are five anecdotes regarding the Jewish angle of this famous tragedy. 1. It is no surprise to learn that there were several hundred Jews on board the Titanic. It is a time of mass Jewish immigration from Europe to the United States. Eli Moskowitz, who studied the story of the Jewish passengers on the Titanic, says that most of them would have been in the third class cabins. These passengers had the lowest chance of survival. 2. 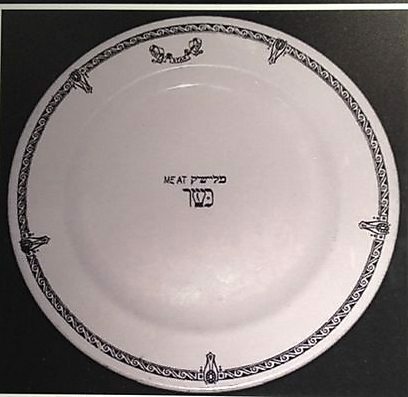 The Titanic had a Kosher menu. This has been proven by utensils marked for meat and milk found on the Titanic’s sister ship – RMS Olympic. A luckier boat – the Olympic was in use from 1911 to 1935. 3. 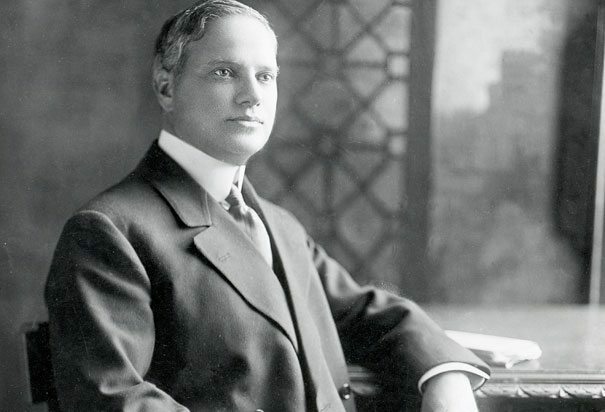 One of the most famous Jews to perish was Benjamin Guggenheim, the American mining magnate. 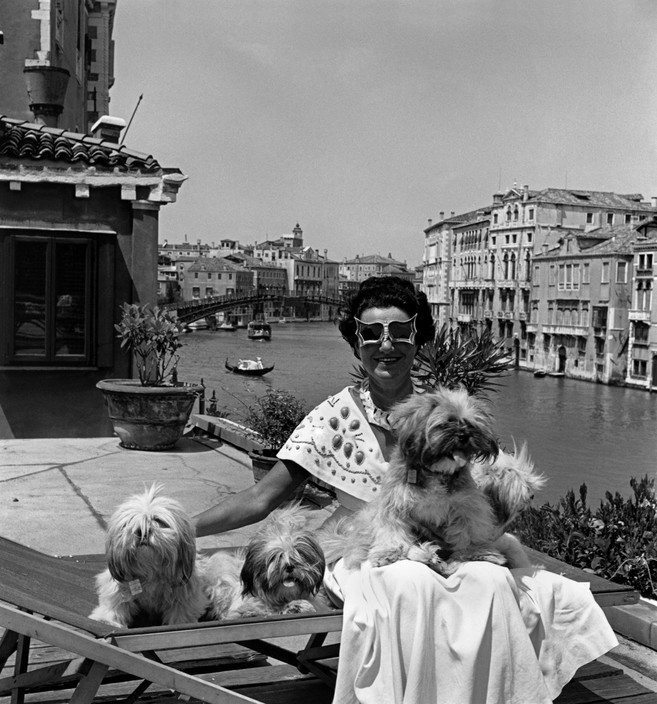 According to reports, Guggenheim refused a life belt in favour of women – that were given priority. His daughter Peggy would become one of the world’s most famous art collectors and the family would later found a series of world famous art museums. 4. 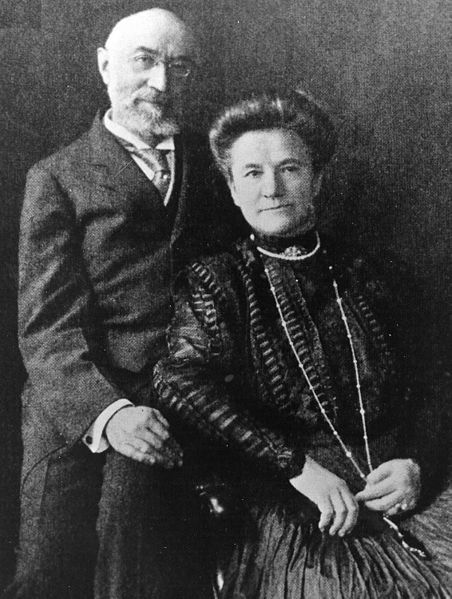 Two other famous victims were Isidor and Ida Strauss, owners of New York’s famous Macy’s department store. Ida Strauss also refused the life belt offered to her – not willing to abandon her husband. 5. 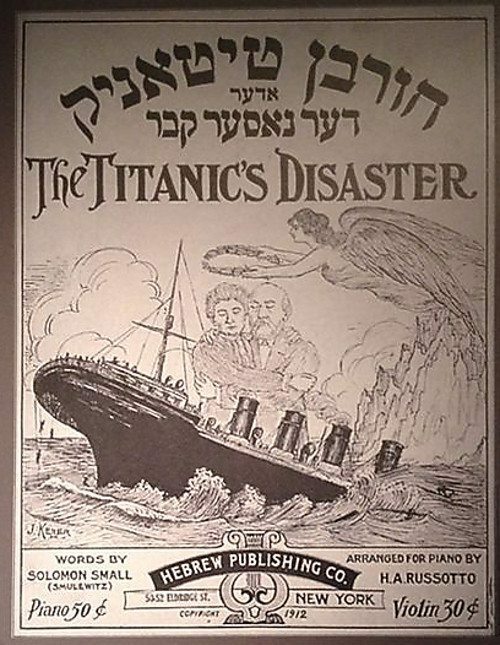 “Der Nasser Kever” or “The Watery Grave” was a song written by Yiddish lyricist Solomon Small – in honour of the victims. Small, born in Russia as Solomon Smulewitz, had a deep social conscious and often wrote about the life of immigrants and their living conditions.